Where on earth do things come from? 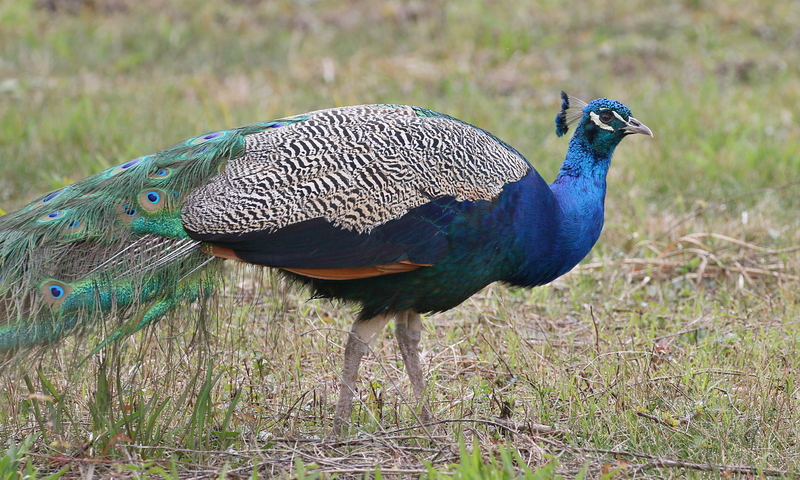 Everything is introduced to its environment, like the Indian Peafowl was to its range in North America. They are native to the Indian continent but no one talks about where they were before that. They have been introduced to many locales around the globe, where they form semidomestic or feral colonies. Here, they ignore their domestic heritage and roam free, yet they are not wild. Two of the females walked right up to me, in the manner of domestic pets. About a dozen there that I could see, on a rural stretch of the near-west end of the island. I’d heard about them, and I had seen several in a ditch a couple of years ago. On this day I stopped and we visited for a while. The females are described as drab but up close they look striking. Big beautiful eyes with a dress of delicate pompoms on the head, bright turquoise and green on the breast. 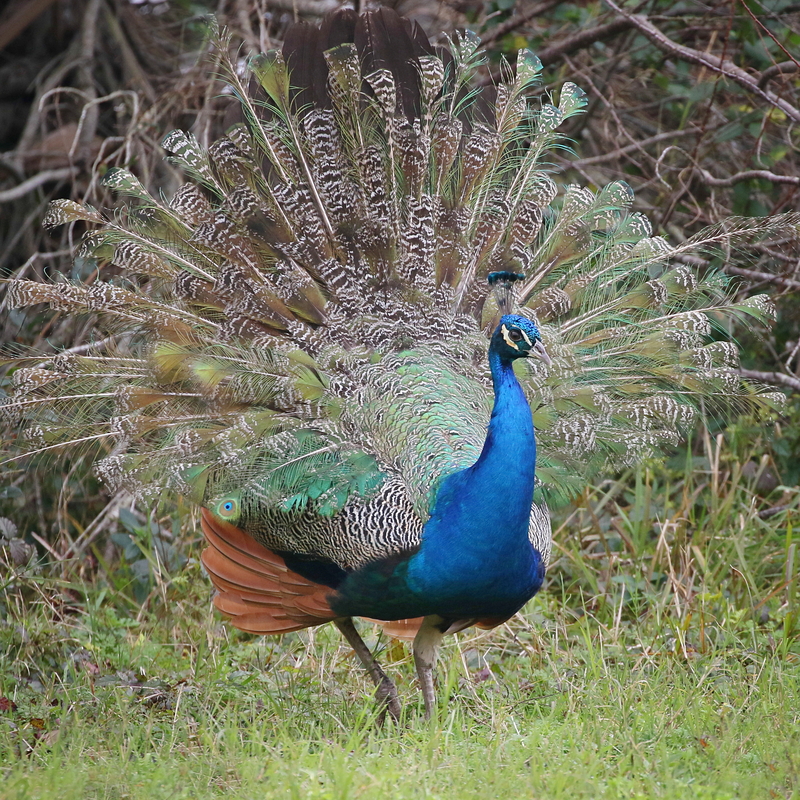 The males are haughty and spectacular, familiar to almost everyone on the planet. They kept their distance across the road from where I stood. There are stories but there are no true stories, everything is based upon something. Collections of fact are called nonfiction, a term in denial about the relationship between fact and what we imagine to be absolute truth. We are ever where we find ourselves. Relative things abide in the complete absence of non-relative conditions, established as things only in relation to other such things. The contemplation of such truths does not seem to have a payoff so they remain, mostly unexamined. 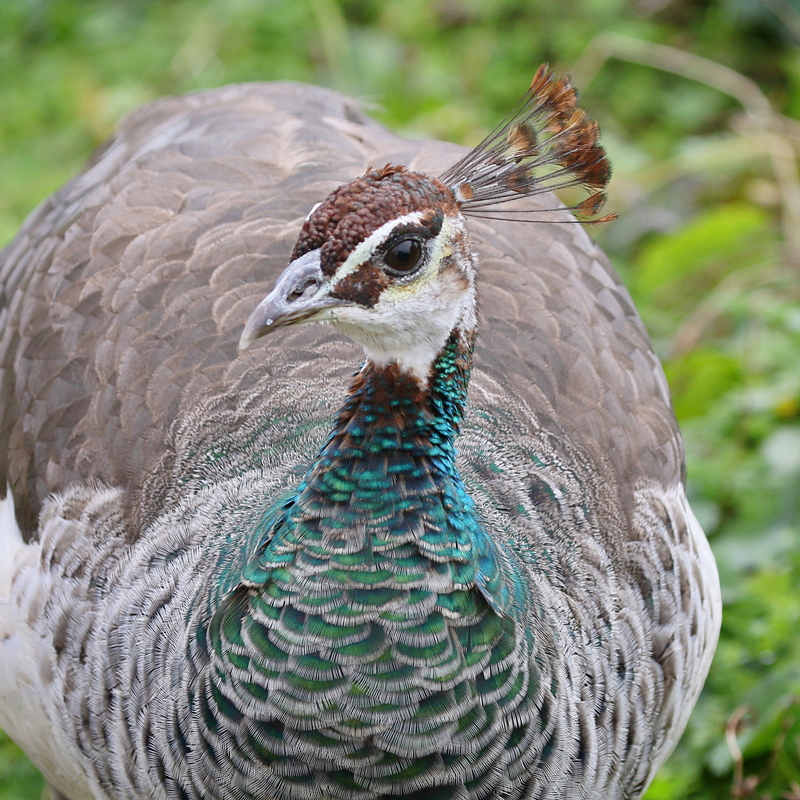 There is no absolute peahen, though there she is, if appearance is taken as true-penny.